UHD / 5.1 Surround Sound / Run time: 132 mins. The dramatic love story found within the pages of Leo Tolstoy’s literary classic is reimagined in this production brought to you by Russia’s acclaimed Moscow Operetta Theatre. 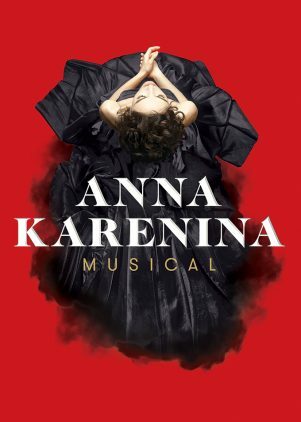 With all- original numbers that will capture your heart, Anna Karenina the Musical takes you on an emotional journey through the glitz and glamor of 19th century Russia. Innovative set and lighting designs along with visually stunning costumes and choreography will take your breath away. Experience the world of Tolstoy like never before with this live-performance film of Anna Karenina the Musical! Find Anna Karenina playing at a theater near you!